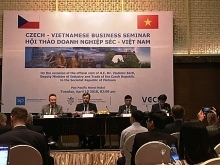 Addressing the Vietnam-Bulgaria Business Forum in Hanoi on September 18, the Bulgarian official hailed Vietnam as not only a traditional trading partner but also an important partner of Bulgaria in Southeast Asia. Bulgaria is willing to support the specific initiatives of the two sides’ enterprises, as well as strengthen exchanges and cooperation between Vietnamese and Bulgarian companies, in order to improve the trade and investment ties between the two countries, he said. 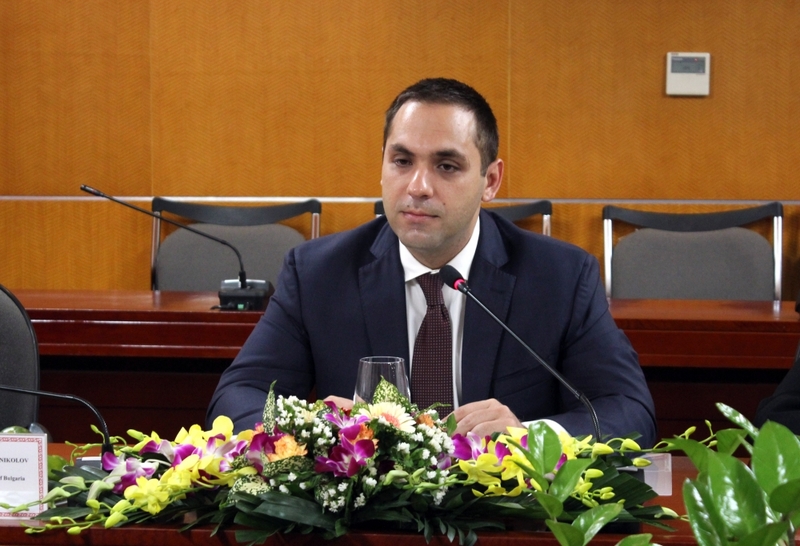 Karanikolov affirmed the Bulgarian side’s readiness to facilitate Vietnam’s investment in the areas of information technology, agriculture, services, transport and tourism, while creating favourable conditions for Vietnamese firms to participate in Bulgaria’s industrial parks and high-tech parks. 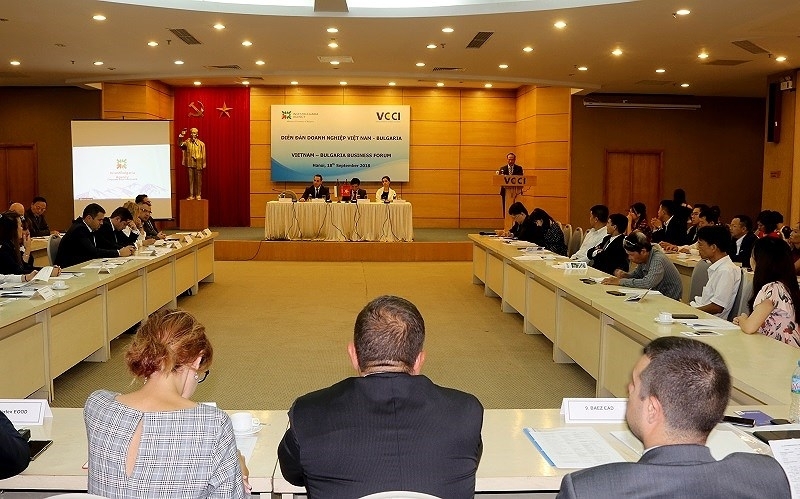 Vietnamese Deputy Minister of Industry and Trade, Cao Quoc Hung, said that Vietnam and Bulgaria reported US$109.16 million in two-way trade revenues last year, with Vietnam having exported US$38.36 million worth of commodities to Bulgaria. In the first eight months of 2018, two-way trade reached more than US$55 million, with Vietnam exporting roughly US$21.6 million worth of goods to the European nation. Bulgaria currently ranks 65th out of the 129 countries and territories directly investing in Vietnam, with nine foreign direct investment (FDI) projects remaining valid with a total registered capital of approximately US$31 million, he stated. 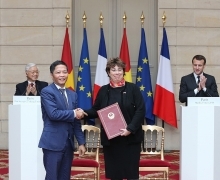 Hung suggested that the two countries’ enterprises pay greater attention to exploiting each other’s potentials and advantages while strengthening trade promotion activities via meetings, workshops and international fairs, thereby designing appropriate business and investment strategies in each other’s market. According to Doan Duy Khuong, Vice President of the Vietnam Chamber of Commerce and Industry (VCCI), Vietnam and Bulgaria have many supplementary areas, including agriculture, healthcare, biotechnology, information technology and education-training.